A Rustic Modern Industrial Venue perched atop one the highest areas which overlooks miles of rolling countryside. 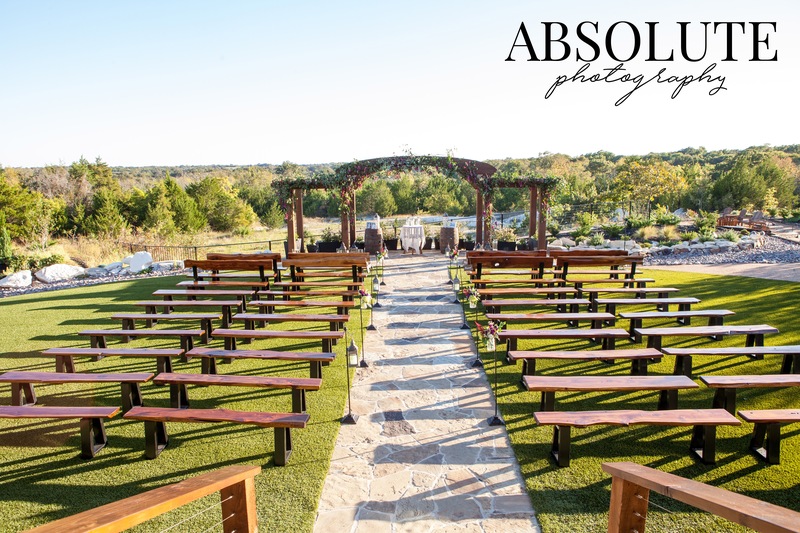 We have a 20 acres venue unique in that is maintains the feel of Texas Hill Country, yet in the Dallas area. New Hope just 38 miles North of Downtown Dallas, 5 minutes from Historic McKinney Texas. 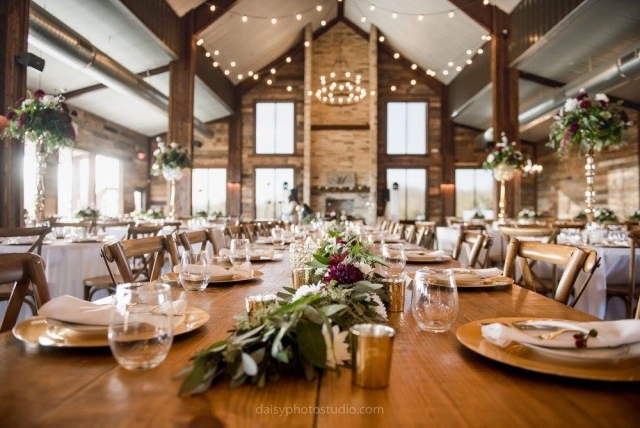 Whether you are looking for a venue for your wedding, corporate meeting, birthday or anniversary party, we have what you need for a memorable and special occasion. For starters - Linda, Ryan and Wendy are some of the sweetest people you'll ever work with. They have been so accommodating throughout the planning process and more highly communicative. We never had to wait longer than 2 to 3 hours for a response from one of them! 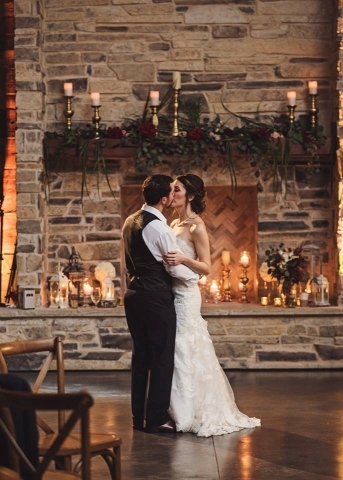 The venue itself is just breathtaking. 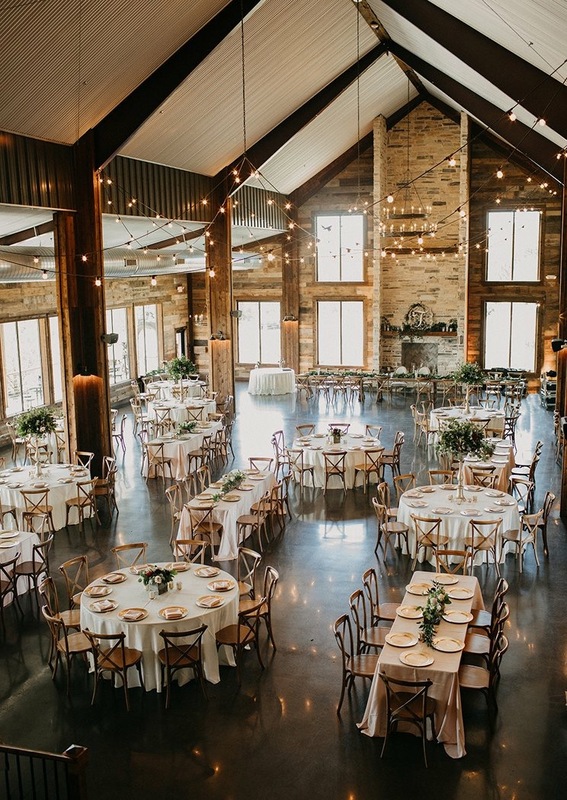 From the views of the trees/greenery to the rustic chic interior, this venue is a dream for anyone who truly wants to customize the look of their big day without having to do too much because of how beautiful Stone Crest is. I cannot stop gushing about how perfect our reception was as the sky decided to clear and leave the most perfect sunset that enhance the romantic ambiance of our reception dinner. We highly recommend Stone Crest, and appreciate everything they have done for us. The venue was absolutely perfect. 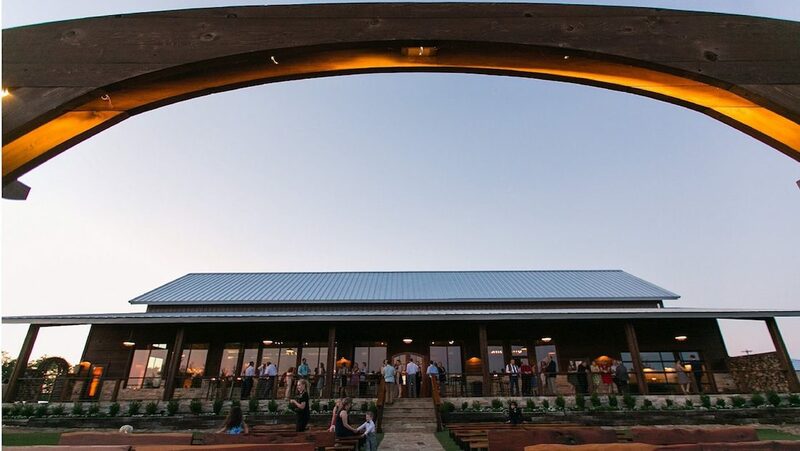 There's no other venue in the DFW area that can compete with the amenities and price of Stone Crest. Linda and Ryan were super accommodating and were extremely helpful throughout the whole process. 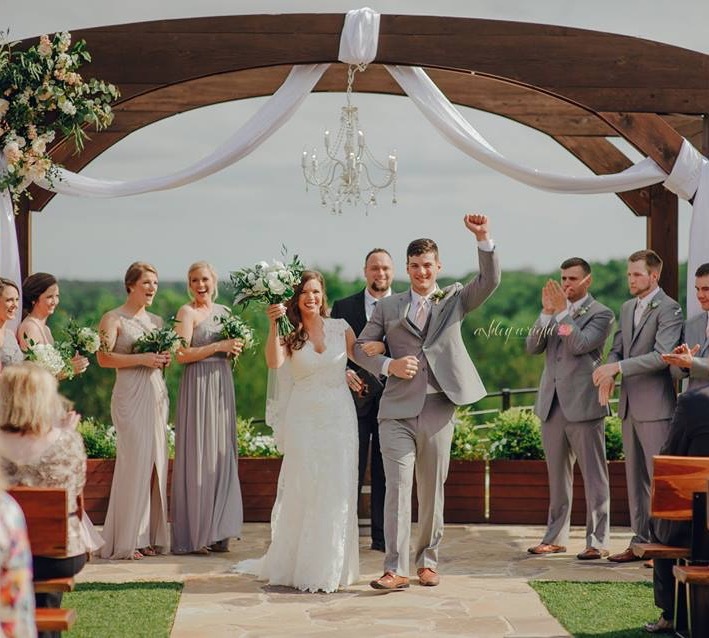 Our family and friends who flew in from NY/PA/NJ were amazed by the scenery that Stone Crest offered till this day I still receive compliments on our venue. It is such a beautiful place, outside as well as in. The wood smelled so great when I first walked in. I think he used a hundred-year-old wood It's just built beautifully. We had so much fun. Everything went perfect would definitely do something there again, really gorgeous. Beautiful backdrop for a wedding, etc. This venue is top notch and runs smoothly and on time. 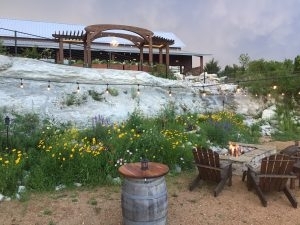 I only attended a wedding, but would definitely recommend looking into this venue for any event needed. Couldn't be happier to have hosted our wedding at Stone Crest! The view was absolutely breathtaking. 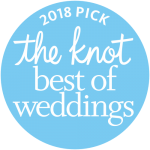 We loved working with the staff, they went above and beyond to make sure our day was perfect. The owners are the sweetest and super helpful. Everything a bride would want from their venue. I wouldn't change a thing. Thank you so much for everything! I don't have enough words to express how grateful we are with Linda and Ryan. Thank you so much for everything, it was the best experience ever. My son and his wife are so happy how everything turn out. Thank you again for everything. 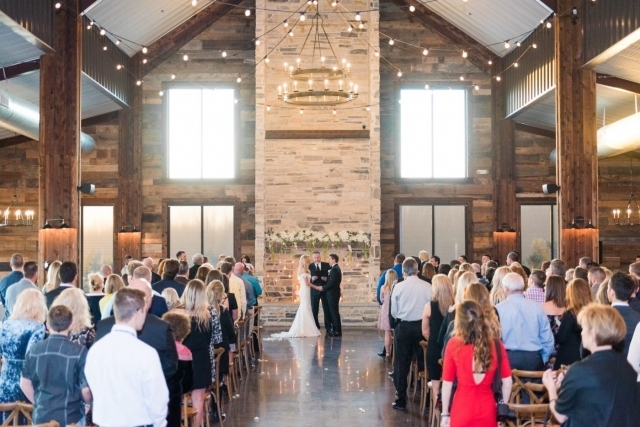 Stone Crest is truly a first class venue. From beautiful exterior architecture to an incredibly spacious main hall, Stone Crest holds all you would expect in a five star venue. With just a little decoration, you can add your finishing flare and personalize the space to reflect your specific taste. Add up lighting and other available touches and make Stone Crest your own! Great staff , focused on serving their customers, rounds out the value in every package offered here! Beautiful view!! Very modern but rustic place. Nice staff for sure. In10City band has performed here for weddings twice now, and we have other events scheduled here. The room is great! 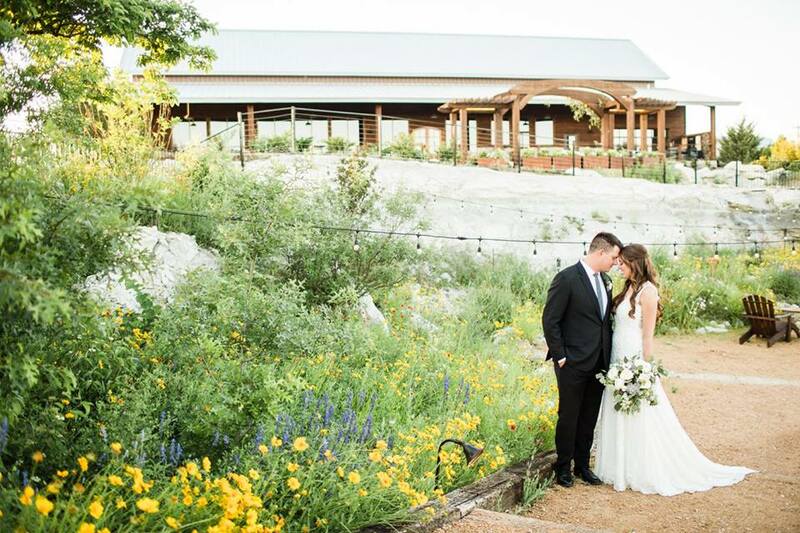 One of my favorite North DFW wedding venues, and I have, and will continue to highly recommend it. Gorgeous property, beautiful grounds, very nice and attentive staff. Ryan is a great communicator, friendly, and super easy to work with. 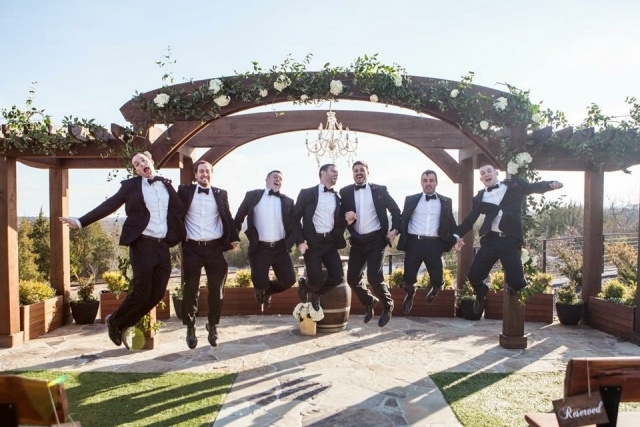 They have a genuine concern with making events perfect, and not just for the sake of their business. Absolutely love this venue! One of the most vendor friendly in the DFW area. Linda, Ryan and Wendy are terrific to work with! 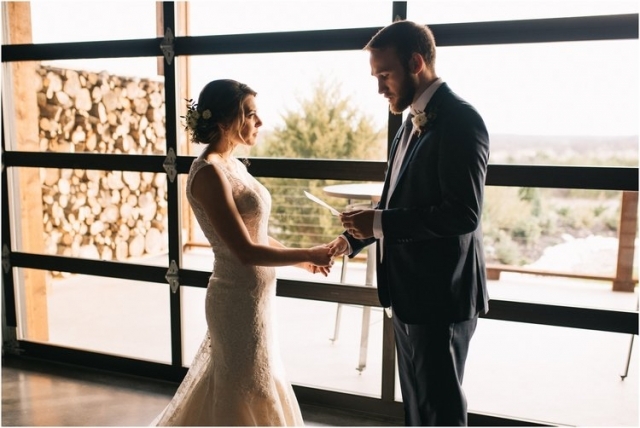 My son had his wedding at Stone Crest a week ago and it was absolutely beautiful!! 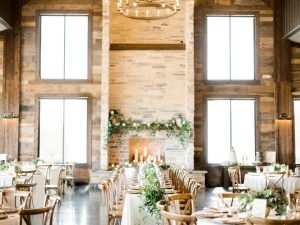 The venue is gorgeous anyway, but add the decorations for a wedding and it's perfection!! The staff is very friendly and helpful too! 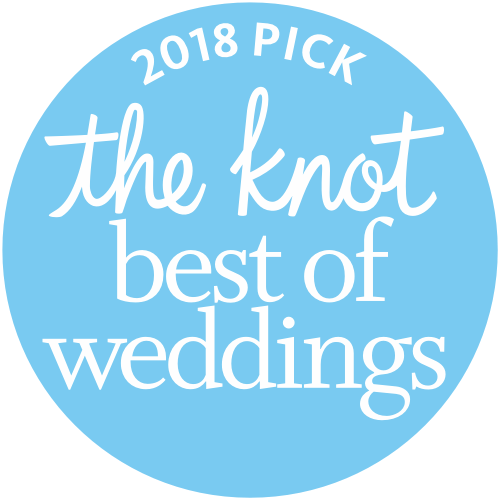 There were nothing but compliments from all of the wedding guests! BEST FREAKING VENUE EVER! Gorgeous grounds, wonderful staff and perfect location. 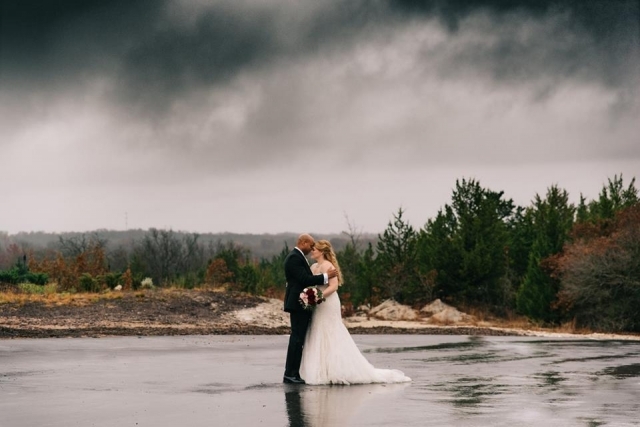 My wedding was the best, thanks to Stone Crest! Amazing! Very beautiful venue. 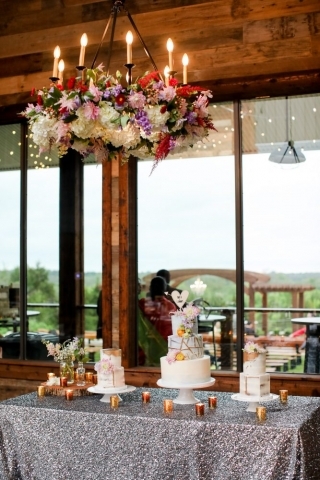 One side has huge windows from one end to the other that gives incredible scenic views as a backdrop for your event. Awesome venue. Awesome people, would highly recommend this venue for weddings or any events. Thanks for having us!